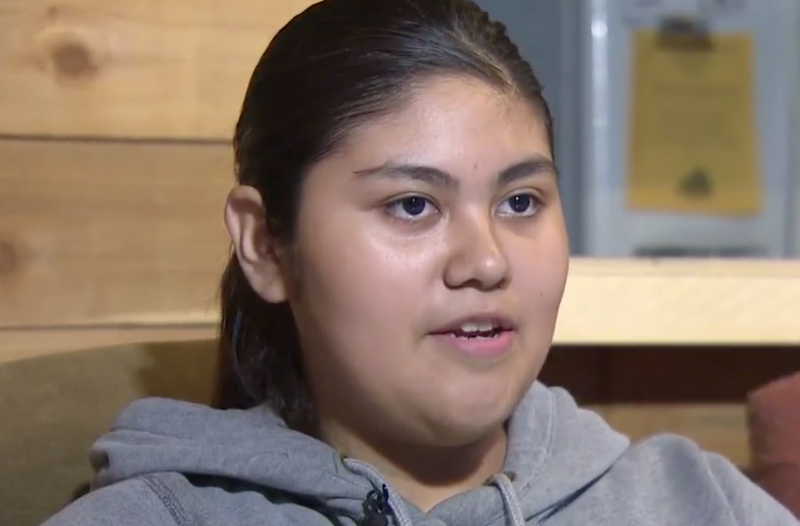 “They just found it as a joke,” seventh-grader Lizeth Villanueva told KHOU. Lizeth got the certificate earlier this week at Anthony Aguirre Junior High. She said that one teacher signed the certificates—which included superlatives like “most likely to cry for every little thing” and “most likely to become homeless”—while other teachers looked on and laughed. The award was given out just one day after the arena terrorist attack in Manchester, England. According to the Post, the seventh-grader has been in the school’s honors program for two years and has never been a discipline problem. Meanwhile, Lizeth hasn’t been back to school because she “feels uncomfortable,” the Post reports. Read more at KHOU and the Washington Post.